Does your teen have a “USB” that they cannot part with? It may not be what you think. 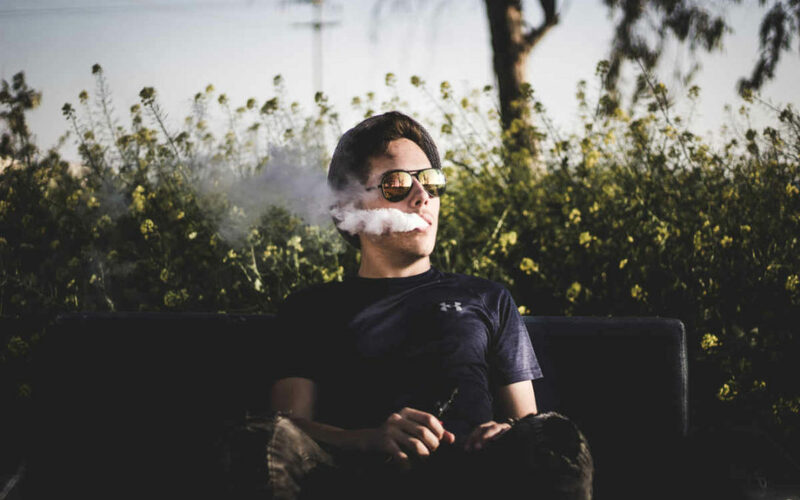 Read the article and learn about Juul, a vaping device that delivers the same amount of nicotine as a pack of cigarettes. “Juuls could certainly be used as a tool to stop smoking cigarettes. However, [. . .] Juul exploits the business model of addiction.